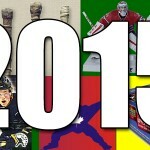 2014 was an eventful year for the hockey card industry. So much went down in our humble little hobby, which is always overshadowed by baseball card collecting, that it felt like the 1990s again. There were exclusive deals, company mergers, rookies galore and even a book about hockey cards. Here is a rundown of the ten biggest hockey card news stories for the year. Hands-down, the biggest hockey card story of 2014 was when Upper Deck secured exclusive licenses with both the NHL and the NHLPA — meaning that no other card company could make officially licensed cards that use current NHL players or NHL logos. Upper Deck previously had a similar exclusive from 2005-06 to 2009-10. The length of the current deal was not disclosed, so it may be based on performance. Regardless, this decision will impact the hockey card industry for several years, as Upper Deck will pretty much have free reign. 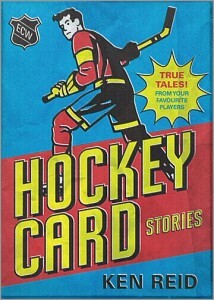 With Upper Deck getting their exclusive deal with the NHL and NHLPA, Panini had no feasible way to make hockey cards. 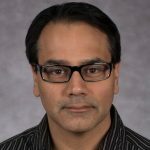 Their company president expressed disappointment over the decision, as did the collectors who enjoyed their cards.The loss of Panini will undoubtedly have some effect on Upper Deck; perhaps they will have no pressure to try hard, or perhaps the lack of competition will allow them to try unconventional ideas. 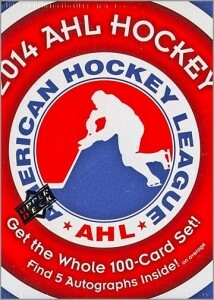 Panini will still make their annual NHL sticker album set, at least for 2014-15. 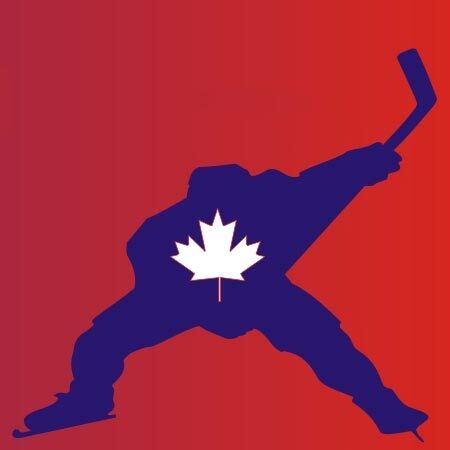 The lockout-shortened 2012-13 season led to the controversial decision by the NHLPA: no player who debuts during 2012-13 could appear in 2012-13 sets. 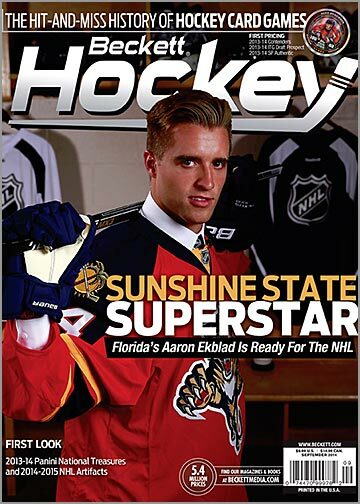 Thus, 2013-14 hockey cards sets had a double-sized crop of rookies: players who debuted in 2013, as well as those who first appeared in the 2013-14 season. Upper Deck called this the “Double Rookie Class,” while Panini dubbed it the “Dual Rookie Class.” This gave sets issued during the first half of 2014 an extra bunch of rookies to choose from. 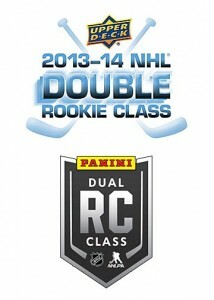 Both companies took advantage of this, with brands like Score issuing 125 different rookie cards in their 2013-14 set. In The Game Trading Cards, who has survived without a license from the NHL or NHLPA since 2005, merged with Leaf Trading Cards in May 2014. Neither company has a license from any of the five major sports leagues (MLB, NFL, NBA, NHL, NASCAR). 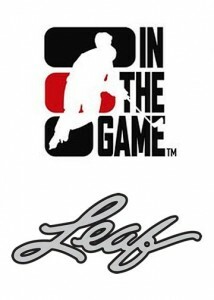 Working together will strengthen Leaf’s distribution in Canada and ITG’s distribution in the U.S. ITG will continue to produce hockey cards, based on junior league prospects and retired greats, through their partnership with Leaf. Upper Deck continued its popular National Hockey Card Day promotion in Canada and in the U.S. on January 18, 2014. This was the third year in a row the event was held in the U.S., and sixth year for Canada. NHCD helps draw customers into brick-and-mortar stores, giving them a chance to get exclusive cards that they could not get from an online retailer. The twice-yearly Sports Card Expo, held in Toronto, continued in 2014. 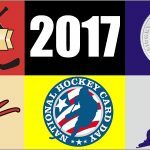 The show has become the go-to convention for hockey card collectors — especially since the National Sports Collectors’ Convention is held in the U.S. during the summer months and has more of a focus on baseball. The Expo features numerous retired hockey greats as autograph guests and over 900 tables of memorabilia. After Beckett Hockey editor Susan Lulgjuraj left the magazine for a job at Topps, she was replaced by former In The Game employee Stephen Laroche. 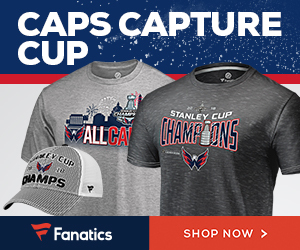 This is the first time the magazine has had a die-hard hockey fan, who knows the sport inside and out, at the helm since Al Muir left Beckett in late 2008. Laroche has changed up the direction of the magazine, with more emphasis on retired players that the magazine’s main demographic — mainly, the over 30 crowd — would appreciate. He has also added hockey-related news, interviews and stories to the Beckett blog on a frequent basis. 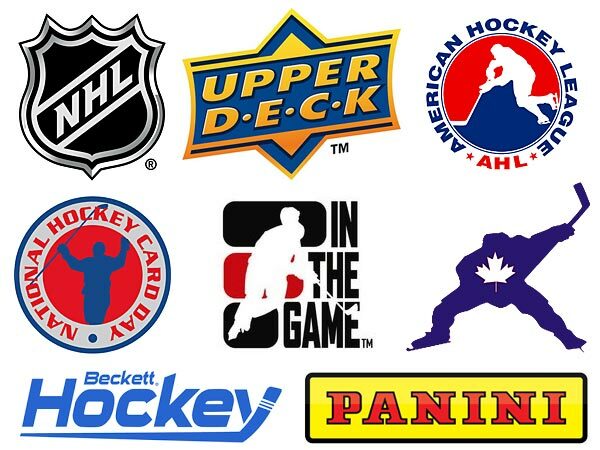 Upper Deck signed an exclusive deal with the Professional Hockey Players Association (PHPA) and with the American Hockey League, giving them the rights to make hockey cards of NHL prospects playing in the AHL. So far, Upper Deck issued a 2013-14 AHL factory set earlier this year. 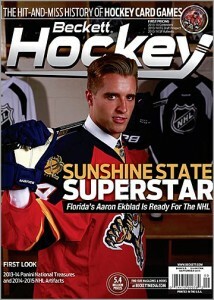 This was the first mainstream AHL release since the 2003-04 Pacific AHL Prospects set. Upper Deck will continue their partnership with the AHL, with plans to release a 150-card set coming out in March 2015. The San Jose Sharks and the Make-A-Wish foundation made a dream come true for 18-year old fan Sam Tageson, who suffers from a congenital heart condition. Tageson was signed to a one-day contract by the Sharks. He practiced with the team, had his own locker room stall and realized his wish: to skate out of the giant shark head before the game. 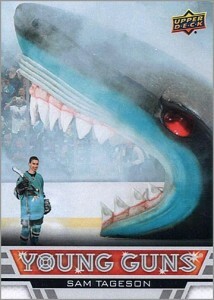 But then Upper Deck went above and beyond, and produced a hockey card of Tageson. The card, designed to look like a 2013-14 Upper Deck Young Guns card, was randomly inserted into packs of 2014-15 MVP. Which of these stories was the biggest news to you? Let me know by leaving a comment below. 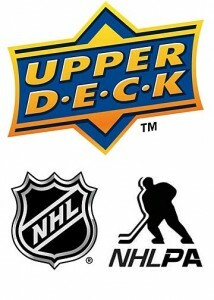 Upper Deck signs exclusive trading card license with NHL, NHLPA. What now? Awesome summary of the year Sal, thanks for putting this together! Sadly, for me the biggest story is Panini’s loss of an NHL license. 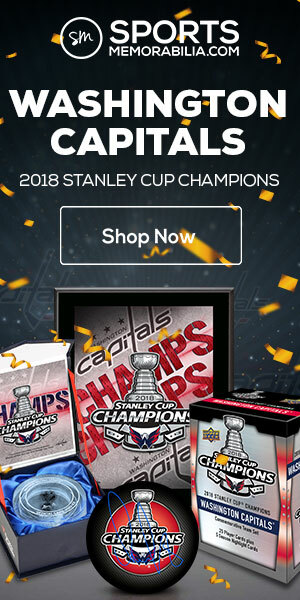 Was really beginning to love their hockey sets. R.I.P. Panini!